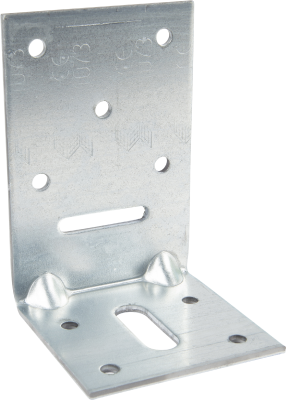 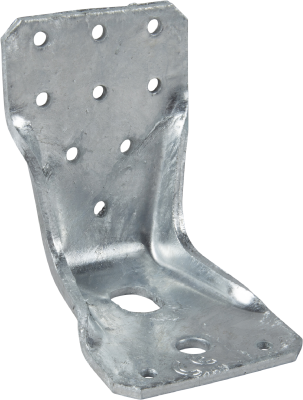 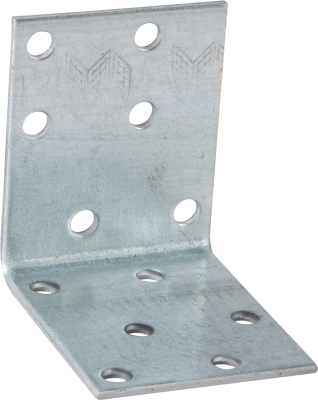 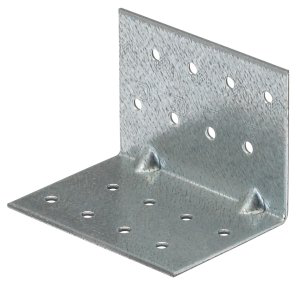 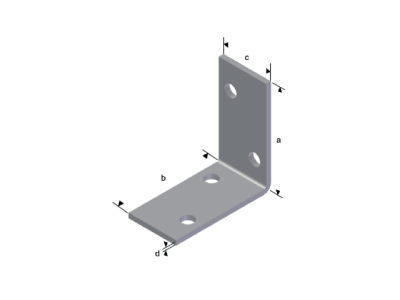 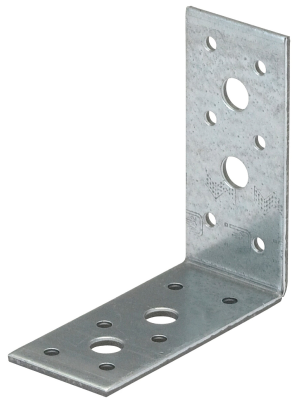 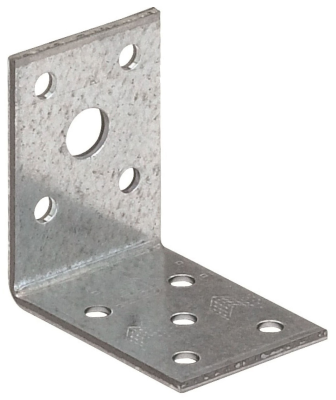 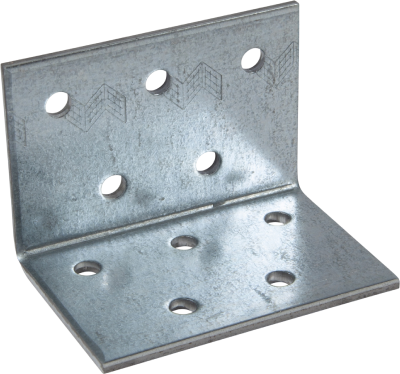 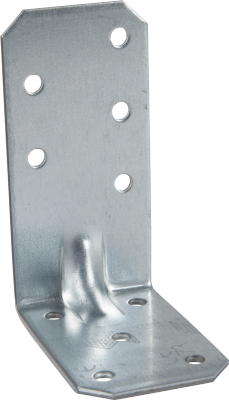 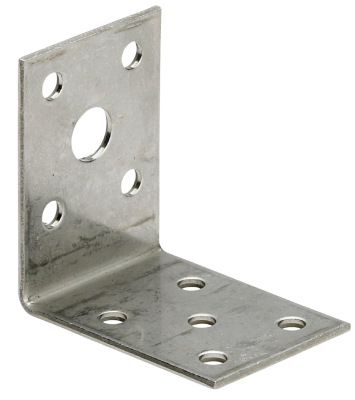 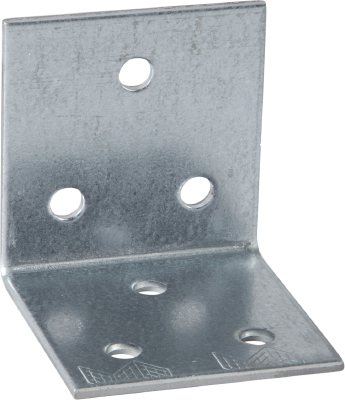 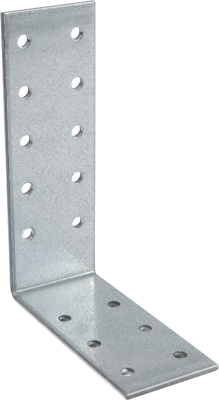 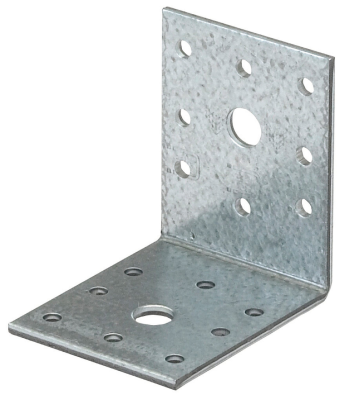 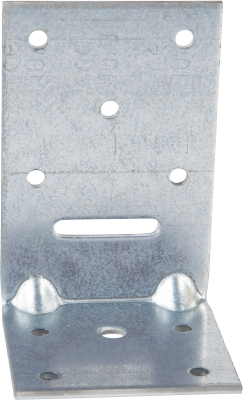 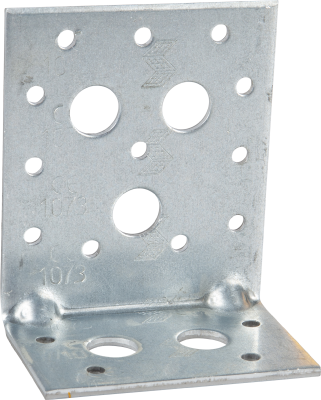 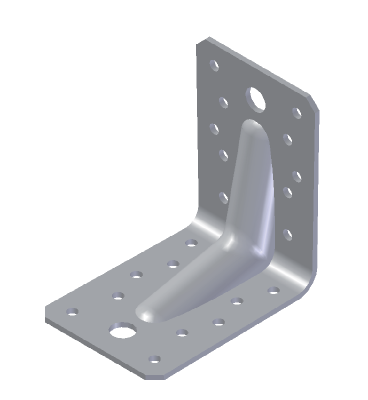 Angle brackets from ESSVE contains brackets for most purposes. 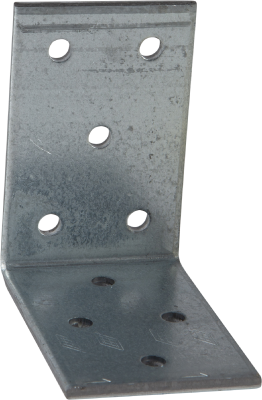 Types 70, 90 and 105. 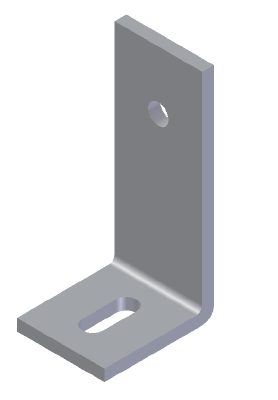 Types S35 and S90P1/8, P1/10 and P1/12 brackets. 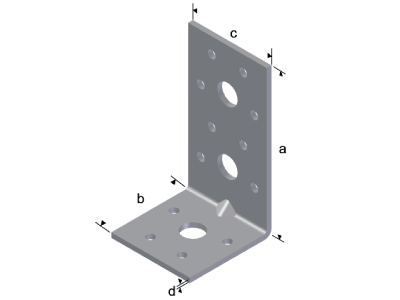 Angle brackets V8, V9, V10, V11 and V21. 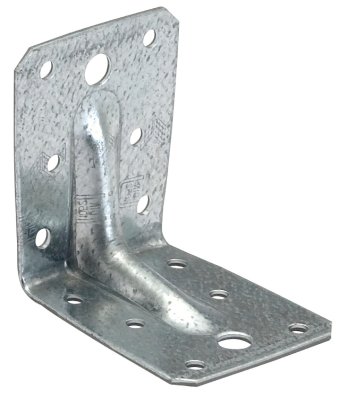 Combi angle bracket, Mini angle bracket, Euro angle bracket, Heavy-duty angle bracket and Batten angle bracket, Angle bracket for concrete and Nail plate angle bracket.